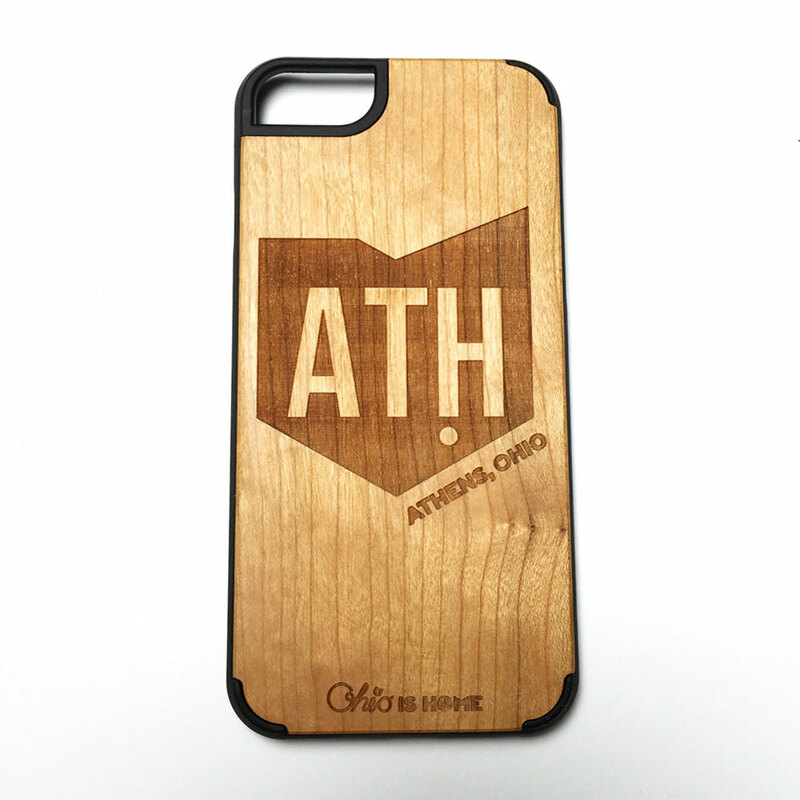 Show off your Athens, Ohio pride with the Athens, Ohio ATH iPhone case! 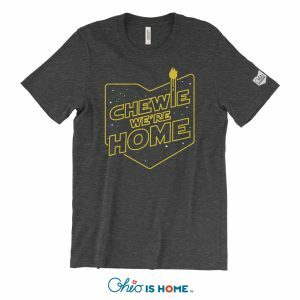 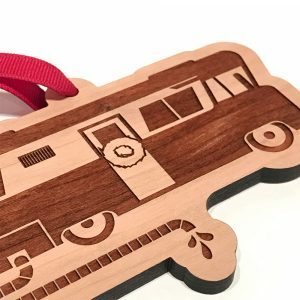 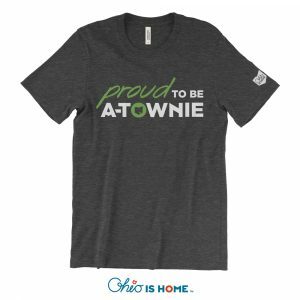 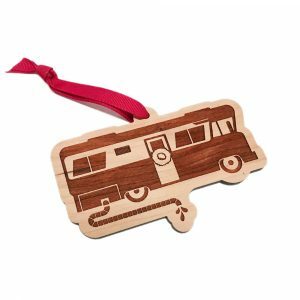 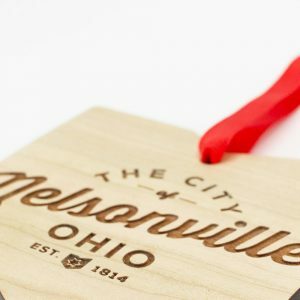 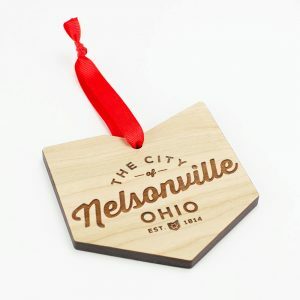 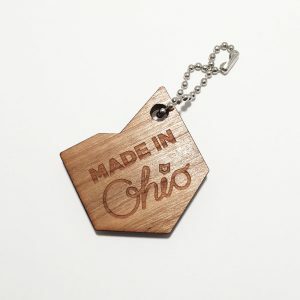 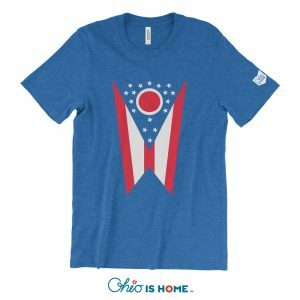 The perfect case that to show off the your favorite town that is home to Ohio University, Athens High School, Court Street, Ohio Brew Week, Athens Halloween and so much more! 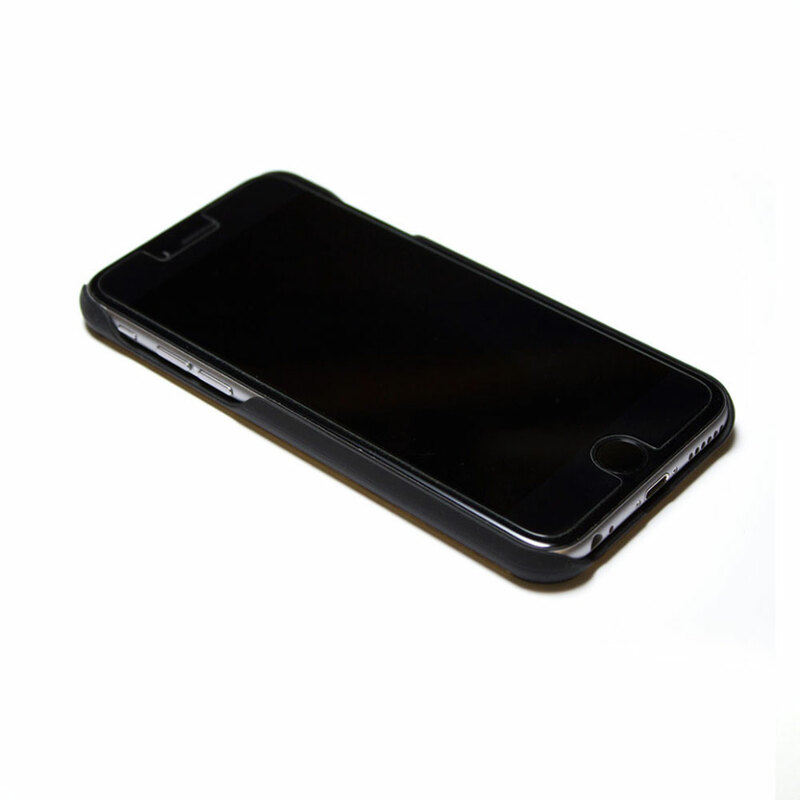 Cases fit all S models and the 5SE. 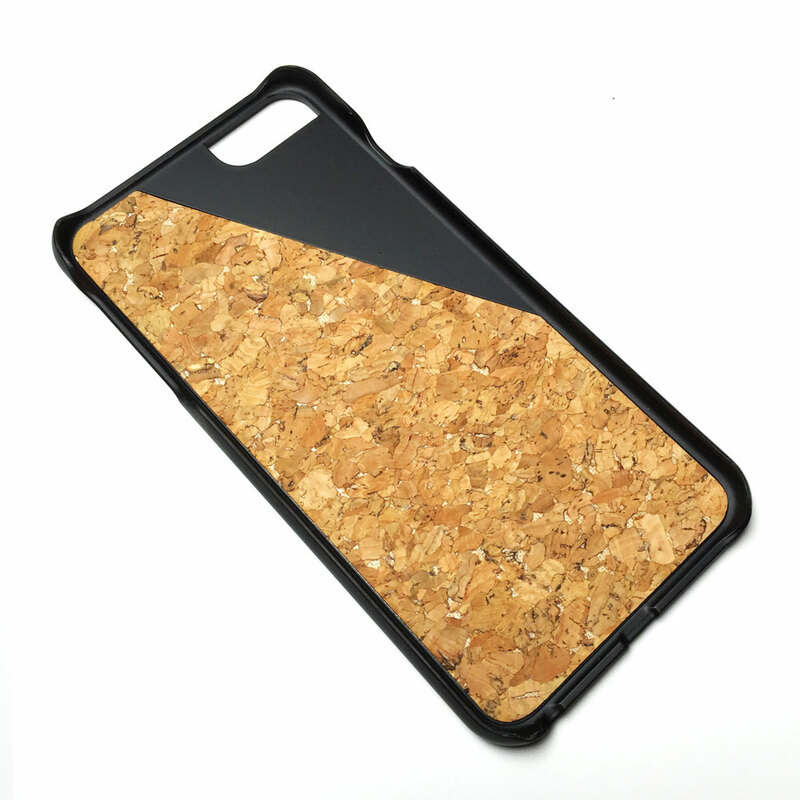 We do not have a case that fits the 5C. 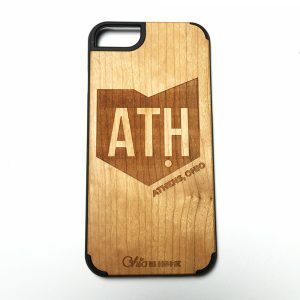 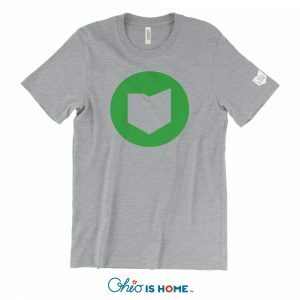 Show off your Athens, Ohio (ATH) pride with the Athens Ohio iPhone case! 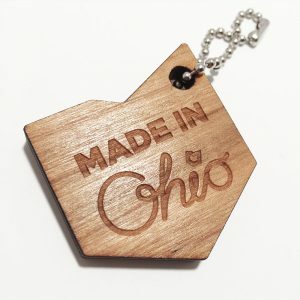 The perfect case that to show off the your favorite town that is home to Ohio University, Athens High School, Court Street, Ohio Brew Week, Athens Halloween and so much more! 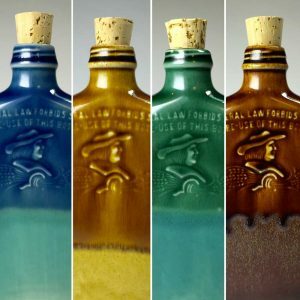 Remember each case is made from real cherry wood, so each case will vary slightly in color and wood grain.